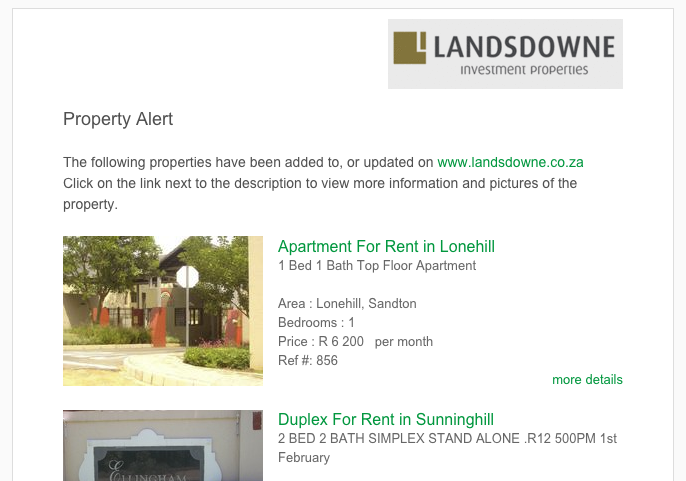 We are very excited to let you know that we have updated the design of the ‘new property alert’ emails. After many design iterations, hours of testing it across the many different email clients, we have come up with something we are proud of and are sure you will be too. It was important to get this right as we send out on average 40,000 property alert emails each day for our clients. And these property alert emails are a very important part of their sales process. Enable buyers to be notified of your properties for sale. Enable you to present properties to hundreds or thousands of interested buyers. They happen automatically - no extra work (phone calls or emails) or costs (phone calls) are required to get your new properties in front of all of your interested buyers. 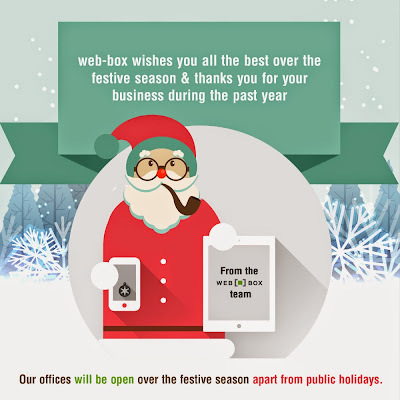 They happen fast - go out at 8am the day after the property is uploaded to your website. If its an open mandate it could mean you presenting it to the buyer before another agent … and therefore making the sale! They ensure that all of your interested buyers are notified - there is no human error where you or one of your agents could forget to present the property to a buyer. Build brand recognition - people know you are professional and active. We have noticed that agencies that have great success with their website are often the agencies with a lot of subscribers. These agencies continuously add email addresses to their website subscriber lists. By using the following 3 simple sources for subscriber/buyer emails you will be surprised at how quickly you can build up your subscriber list and increase your sales. And of course you should be uploading all your properties to your website as soon as you get them - so that they can automatically be emailed to your subscribers. Welcome to the new web-box blog where we will be keeping you, our clients, up to date on new features, news and advice on how to best use your website.